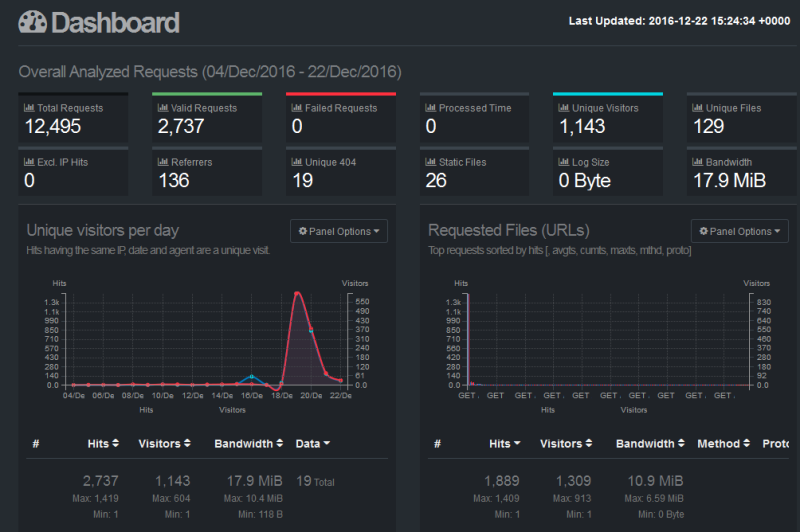 I've published a few open source projects, and I noticed that sometimes they would be posted on social media sites such as Hacker News, Reddit, Lobsters, etc. Sometimes I wouldn't notice these posts until days later (if ever), which meant that I did not have an opportunity to join in the discussion. So I built a bot that scrapes these sites and scans for keywords. It sends me an email whenever one of my projects is mentioned. I decided that it would be pretty easy to turn it into a free service that others might enjoy, and so I did. It's called F5Bot. F5Bot just takes a list of keywords and will send you an email whenever one of those keywords is mentioned on the social media sites it monitors. It's totally free, so signup and give it a try! 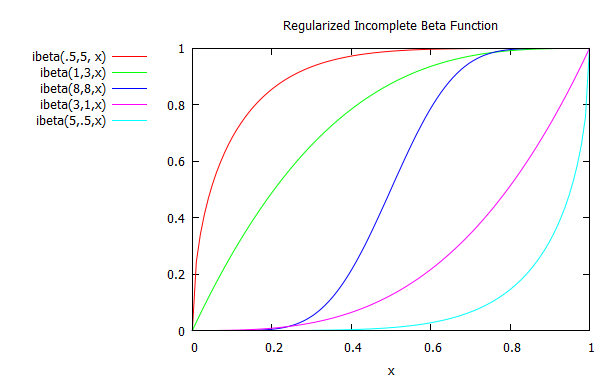 The Incomplete Beta function, or regularized incomplete beta function, seems to be one of those functions that should be built into the standard libraries, but is conspicuously missing. It shows up all over the place in statistics. It's crucial to Student's t distribution, which is likely the second most important distribution in statistics after the Gaussian distribution. I couldn't find an open-source implementation to fit my exact needs, so I'm going to give simple C code to compute it. If you're just looking for code, check out the Github repo. If you want to learn how it works, keep reading. I recently released a technical analysis library called Tulip Indicators under the LGPL license. If you need to do technical analysis, I think it's the best library out there now. I also released a companion project called Tulip Cell which provides the functions to Excel spreadsheets via an add-in. And finally, I'm working on a full featured charting program that I plan to release soon: Tulip Charts. I've made a simple neural network library in ANSI C called Genann. I released it as open-source on github recently. You can find it here. A primary design goal of Genann was to be both complete and minimal. I'm happy with how close I've come to that goal. 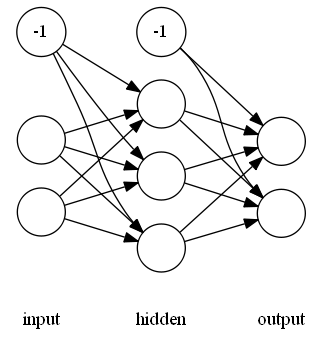 Genann implements the feed-forward algorithm, backpropagation, and not much else. It's not opinionated about how you store your data or about how you do training. It is contained in just a single C source file and header file. For older articles, please see the archive.